Premature baby clothes in pastel lemon, mouth watering mint green, luscious lilac and unique printed fabrics for those looking for more than just the standard baby pink and baby blue. Sleepsuit – without feet to allow the NICU staff easy access to your baby’s feet, therefore there is no need to undress your baby, thus causing your baby the minimum of disturbance. Incubator hat, anti scratch mittens and booties to help maintain your baby’s body temperature and prevent your little one from scratching his or her face. Fleece Blanket – with co-ordinated transport cotton print to help keep your baby warm whilst being cuddled. 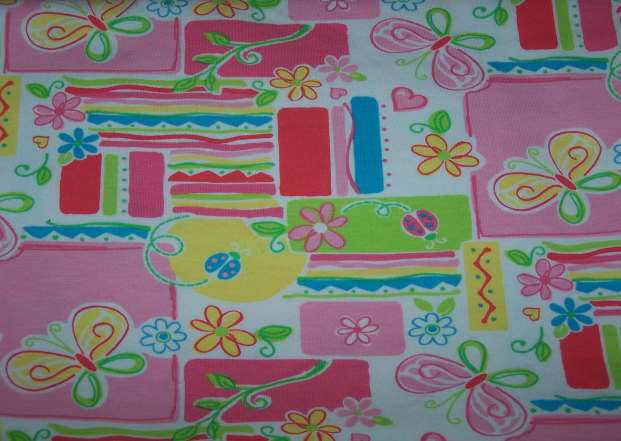 Blanket size 26 inches x 22 inches approx. This wonderful premature NICU gown and beanie hat is sewn in a gorgeous lemon penguin print. Made of 100% soft flannel / brushed cotton fabric. NICU Friendly / Hospital Friendly, with front plastic poppers so no need to remove the garment during x-rays. Size: premature babies weighing 3-5 lbs. Helps tiny babies maintain their body temperature. Premature Babies Sporty Teddy Bear Sleepsuit Set, size 3-5lbs. Super soft premature baby sleepsuit features nickel free front popper fastening to ensure that nappy changing and dressing is easy and non intrusive. 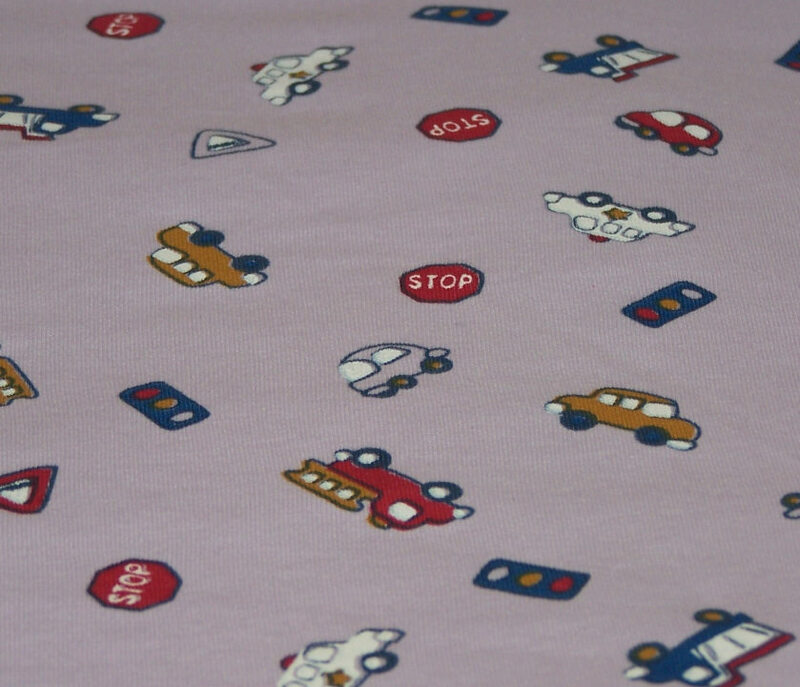 Made from 100% cotton, so super soft that it is suitable for babies with eczema. Machine washable at 40°C, matching heat retaining beanie hat and plain white socks to keep tiny toes warm. For more premature baby clothes please see our NICU and SCBU clothing range. 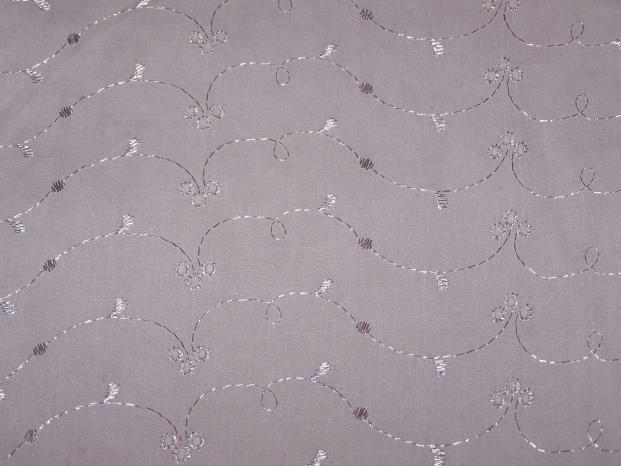 The latest consignment of fabrics arrived a few days ago, below are pictures of some of the fabrics. I just love the fire engine design. 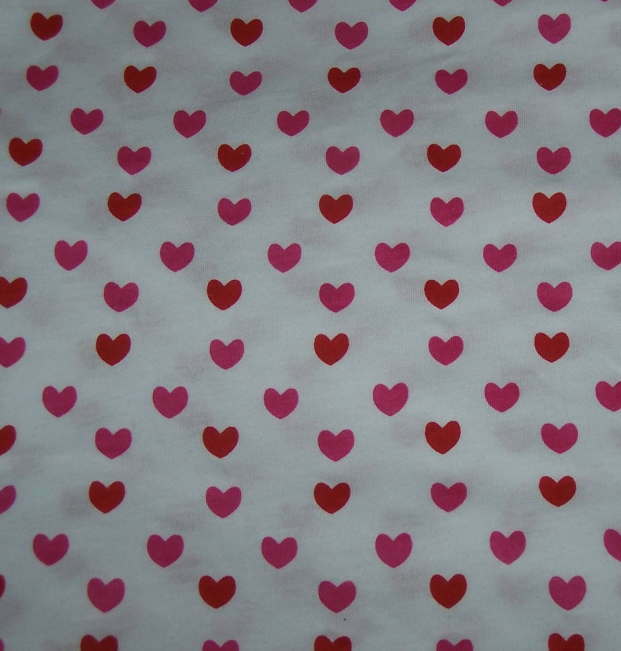 All the above fabric will be used to make our gorgeous range of premature baby clothes. I have already used a small portion of the broderie anglais fabric to make our newest line of premature baby burial gowns and bonnets. 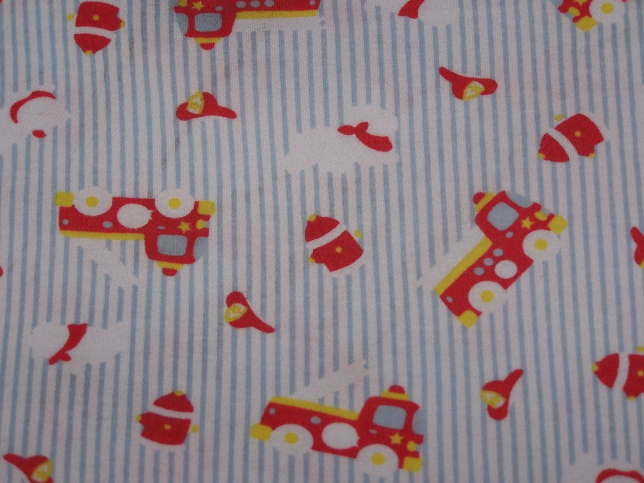 A tiny portion of the little boys’ fire engine fabric has been used to make a premature baby boy’s sleepsuit and hat set, the majority of the remaining fabric will be used to make more of these sets in different sizes. 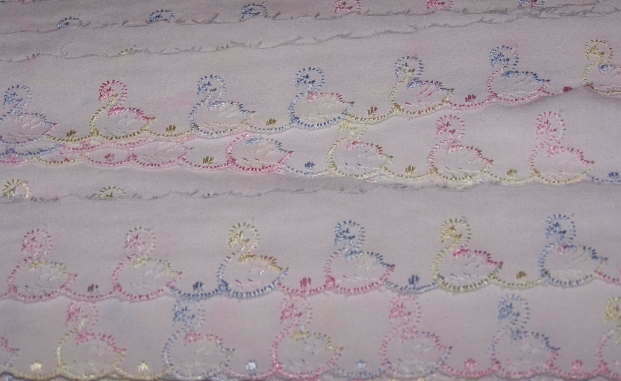 The swan lace pictured below is perfect for adding that aww factor to baby garments. 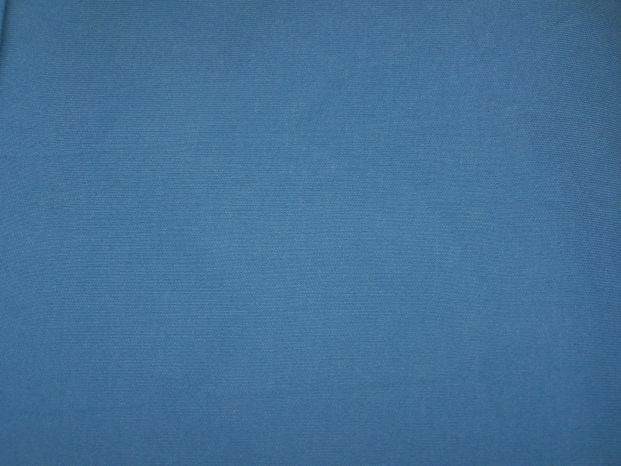 Our latest consignment of cotton interlock fabric has just arrived, below are pictures of some of the fabrics. 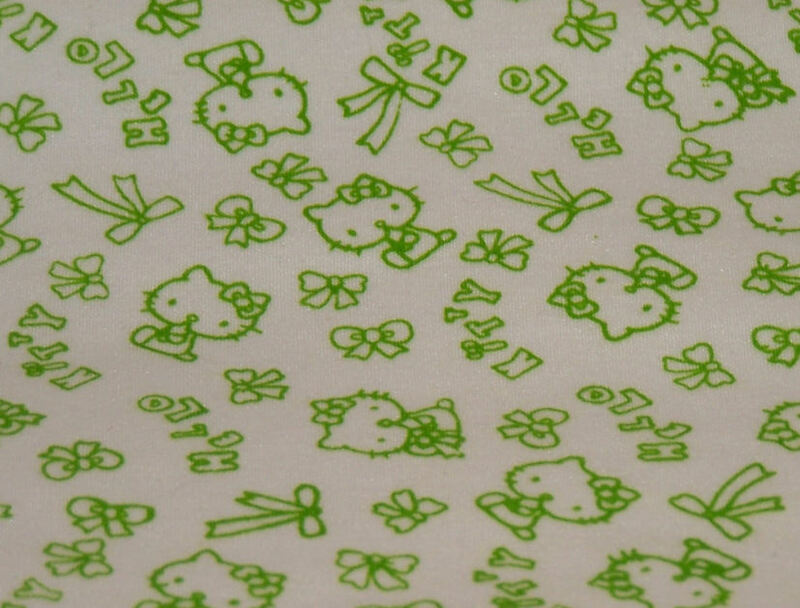 I just love the Hello Kitty and the Traffic design. All the designs will make gorgeous premature baby clothes, all I have to do is decide which design to use first….. Oooo choices, I love having choices.